They might not be at full strength, but Liquid proved they’re still here to play. Competition in Group C of The Chongqing Major seemed to be wide open following some severe changes made at the last second to fill a sudden hole in Team Liquid’s roster. But the perennial contender proved otherwise. Their opening series against the recently-rebranded NoPangolier, now The Pango, was set to be a tough match as Liquid only had three days to integrate stand-in Chu “Shadow” Zeyu into their lineup. This sudden shift came because one of Liquid’s key players, mid laner Amer ‘Miracle-‘ Al-Barkawi, is missing the event due to an undisclosed and urgent personal matter that came up prior to the Major. 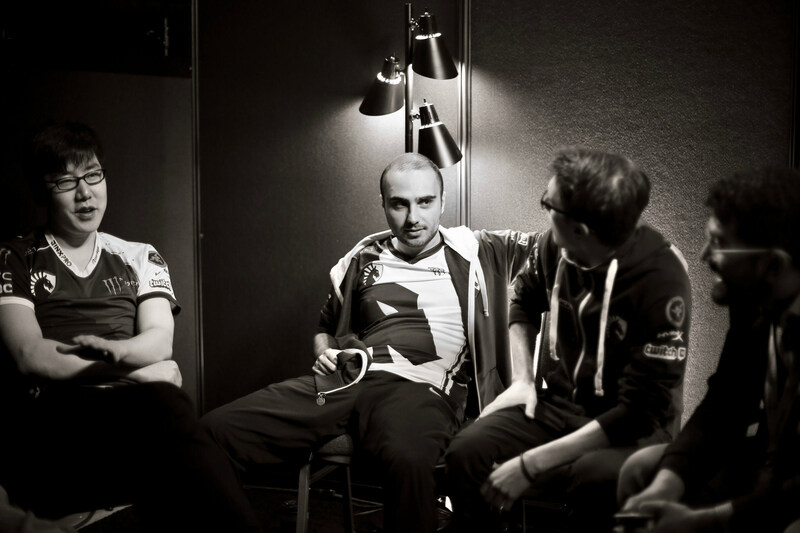 But even with that change, Liquid came out looking surprisingly composed. They utterly dominated Pango in every way, jumping out to a 30-2 advantage and taking game one. It was an extremely impressive showing from shadow in his Liquid debut. The high bar set by their opening game wasn’t to be met again, though, as Pango fought back in game two and took their own victory by completely abusing Liquid’s lack of cohesion during teamfights. Now even at 1-1, things weren’t looking too good for Liquid. Pango pulled out all of the stops in game three, trying to lure Liquid into a more aggressive confrontation, but they held firm, playing to a much more stall-oriented gameplan. In a match that lasted nearly an hour, Liquid managed to pull out a victory late despite their offensive deficiencies. They then went on to have two similar matches with Vici Gaming, who handled their business against J Storm in their opening series with a 2-0 win. Game one of the winners match was another teamfight-oriented ordeal on both sides. But this time, Liquid were much better equipped to handle themselves. The messy teamwork that landed them a loss against Pango was much better, leading to a steady victory. Game two was another example of Liquid at their finest, managing to outlast Vici’s offense with well-timed defenses and a focus on farming. Even with little offense until the final phase of the game, Liquid still took the 2-0 win and secured a top spot in the main event. Vici went on to face Pango in the decider match, following Pango handing J Storm their second 2-0 of the day and sending them down into the lower bracket. Game one was a quick and tight contest, with both teams holding even through the start before Vici broke away around the 20-minute mark and went on to take the 1-0 lead. After that, there wasn’t much Pango could do to slow down the Chinese team. Game two was entirely one-sided and secured Vici the second seed from their group in the upper bracket. With Group D also finishing their play, all that’s left is the main event, which begins Jan. 20 at 8pm CT with Liquid taking on Team Secret in the upper bracket.